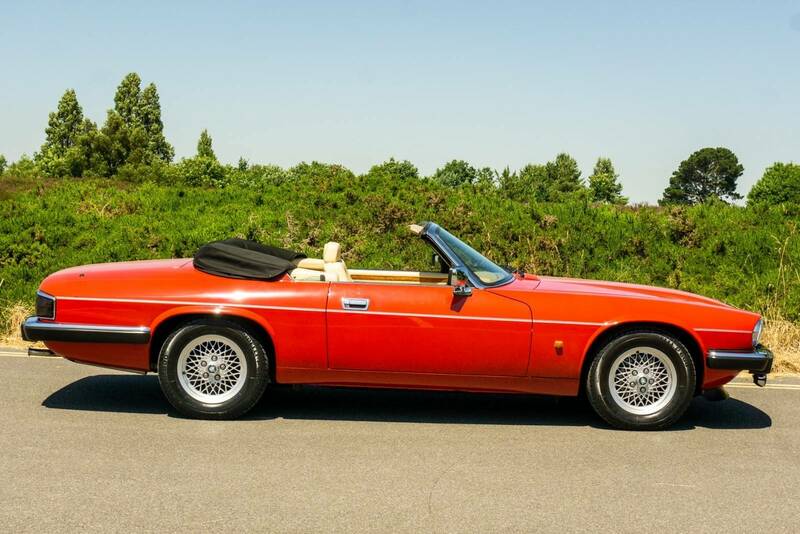 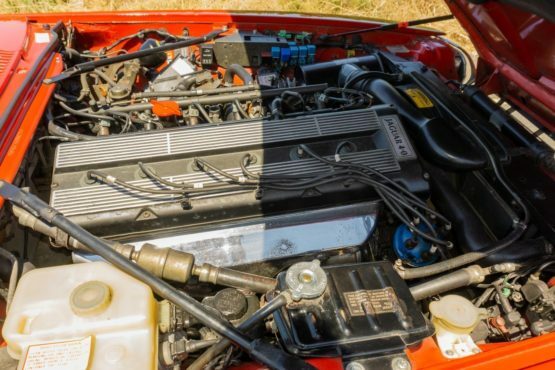 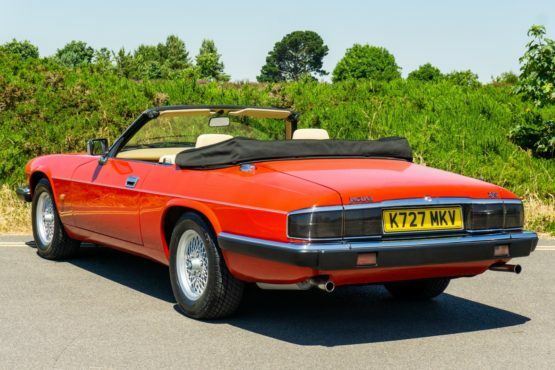 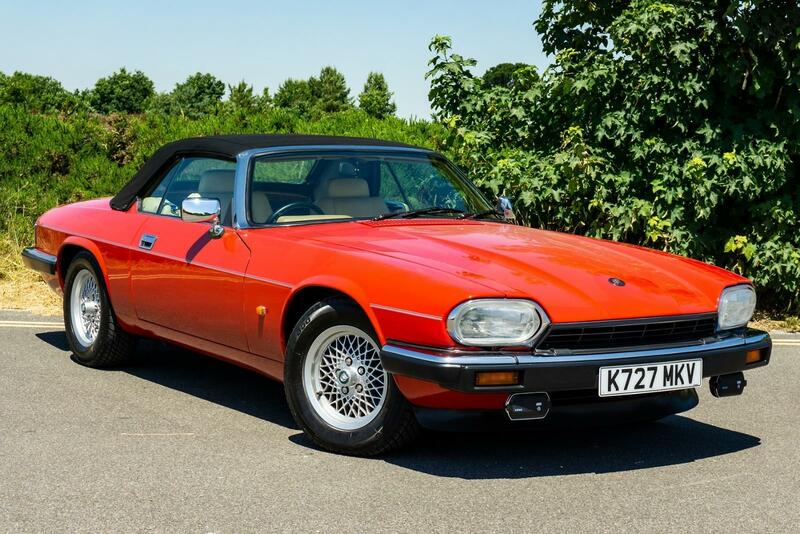 This penultimate model year Jaguar XJS Convertible on offer was purchased new in April 1993. 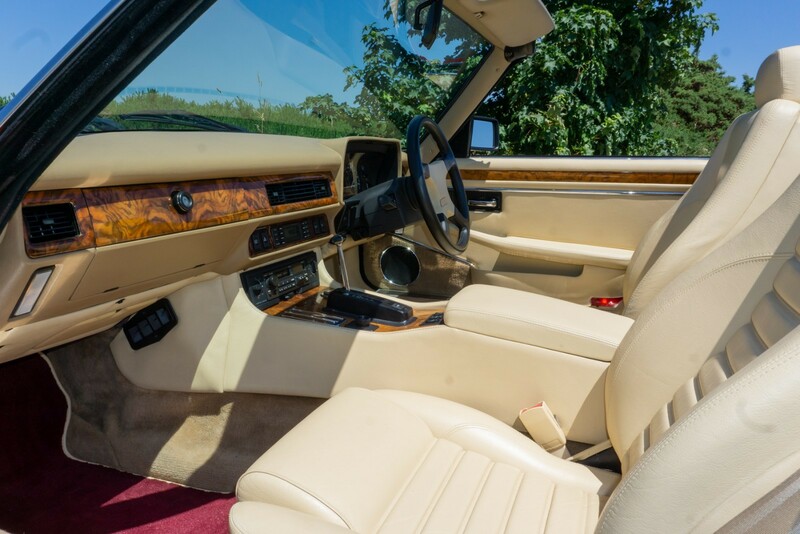 Luxuriously appointed, taupe leather covers vast swaths of the interior, while the carman red paint helps to maintain the vehicles refined looks. Garage kept and well-maintained, this Jaguar presents beautifully with little wear to show both inside and out for its 134,000 miles. With a simple flip of a switch, effortless open-air cruising is one of the many pleasures this Jaguar will be able to provide for decades to come.